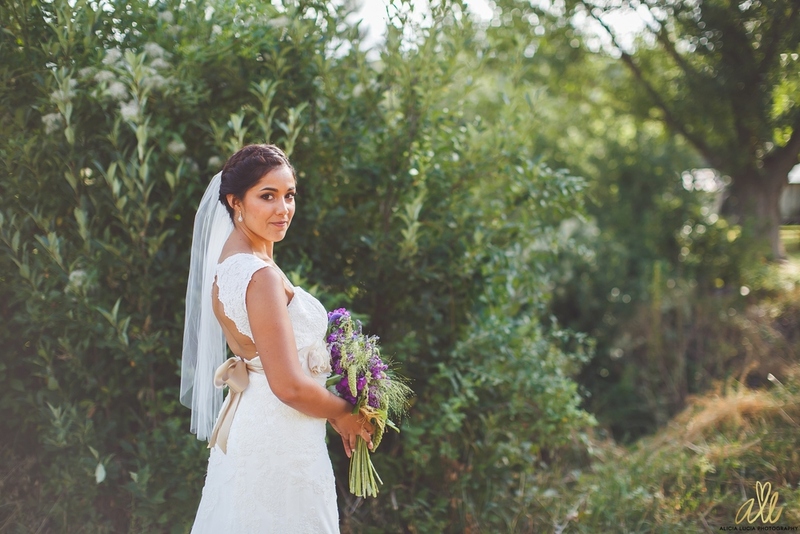 December 3, 2014 Alicia P.
GUYS --- keep your eyes peeled for a FULL blog post of this gorgeous wedding coming soon! November 26, 2014 Alicia P.
For interested photographers, we will be discounting our mentoring sessions by 50%!!!! This is a flash sale, prices will only be valid through right before midnight Saturday Nov 29. FIRST COME FIRST SERVE OF COURSE. Comment on our Facebook post if you are interested in getting a reminder email and tag your friends for a chance to snag one of these awesome deals!!!!!!! Don't forget to head to our Facebook Page at 12AM Friday November 28th to access the link with all the information!!!! 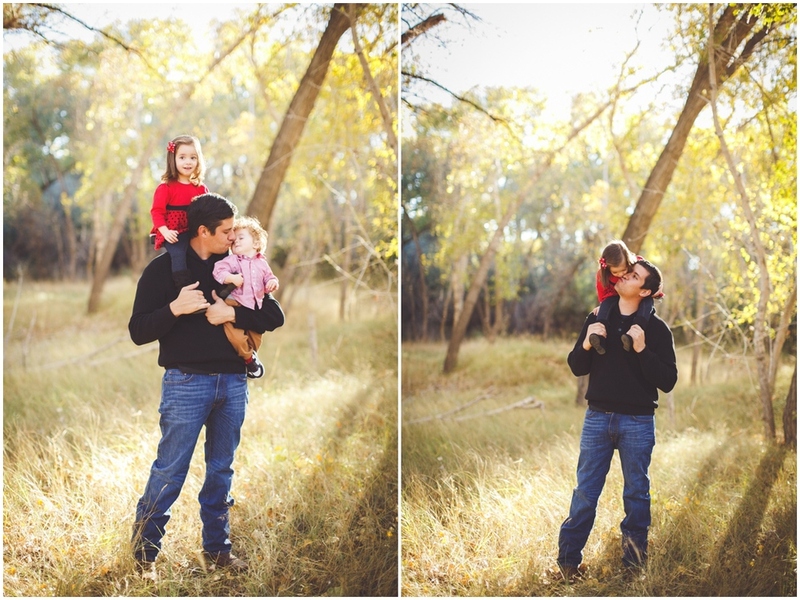 *** All portrait sessions are subject to availability and NM Sales Tax. They can be engagement/couple/anniversary session, high school senior, maternity, SIMPLE family session (up to 5 people), or headshot portrait sessions. Must take place in the ABQ area. Can not be combined with any other offer and not valid to sessions already booked. 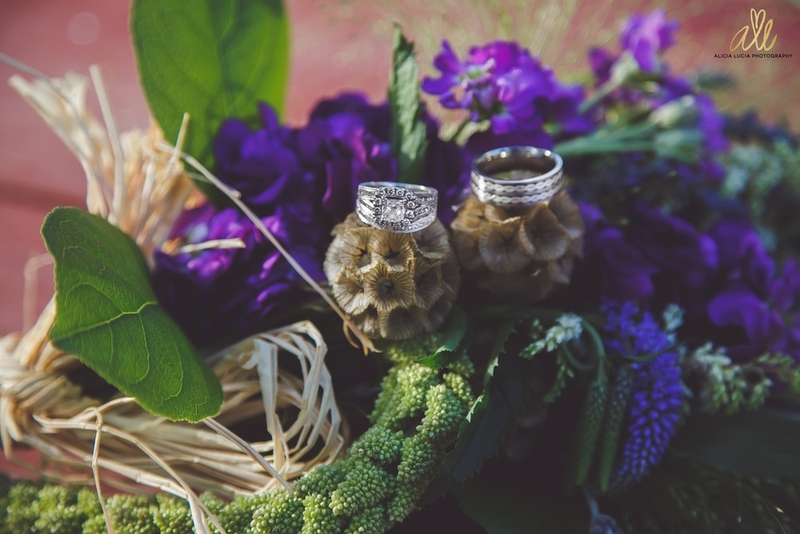 November 24, 2014 Alicia P.
I'm beaming with excitement and so happy to share with you all Miguel & Laurene's beautiful day! 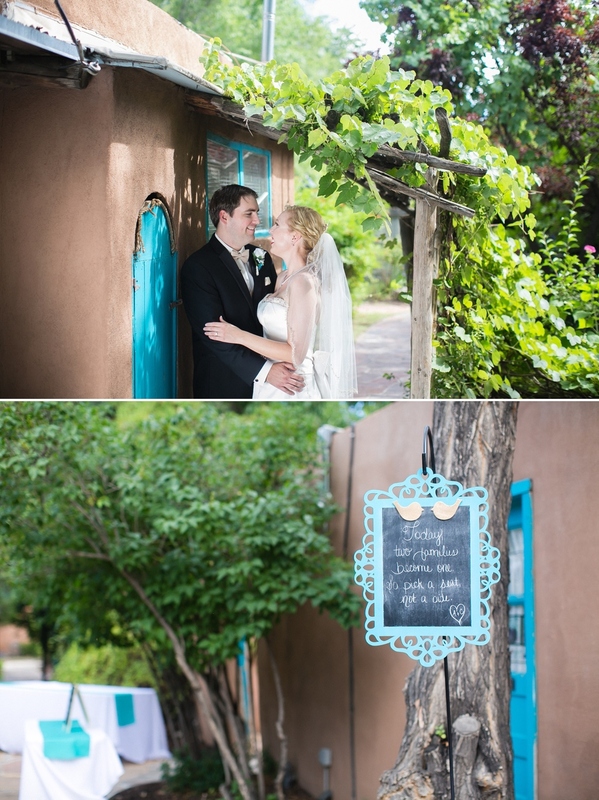 It was my last wedding of 2014 and the absolute loveliest DIY, New Mexican, fairytale themed wedding! From the spanish decor incorporating bean filled centerpieces (so darling), papel picado banderitas (mexican cut-out flags) to Laurene's succulent infused bouquet (100% made by the bride & her maids), yet all these sweet touches were COMPLETLY out shined by Laurene's radiant smile every time her handsome groom would look over at her.... It was truly the most perfect blend of celebrating their love and honoring their culture & roots. 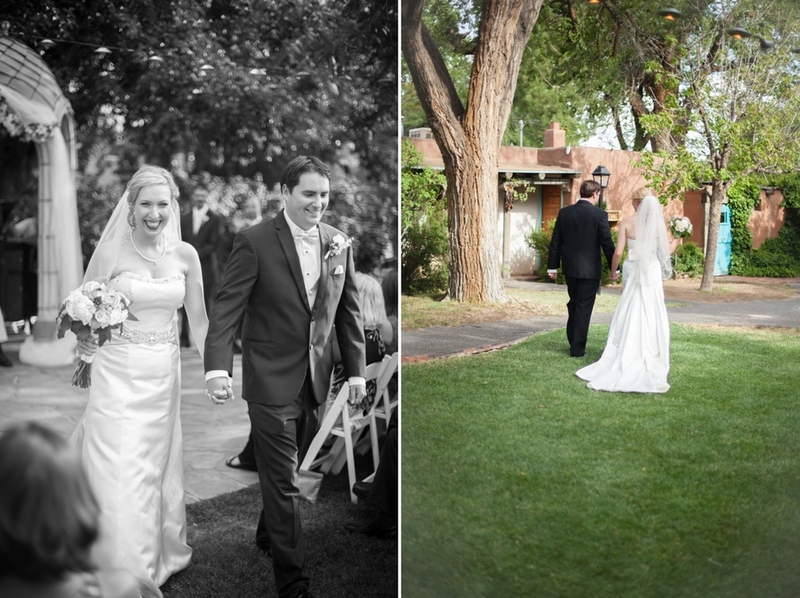 October 19, 2014 Alicia P.
The most perfect day, from start to finish. Both Zach & Megan were cool, calm and collected -- you could hardly tell they were about to embark on the biggest day of their lives. 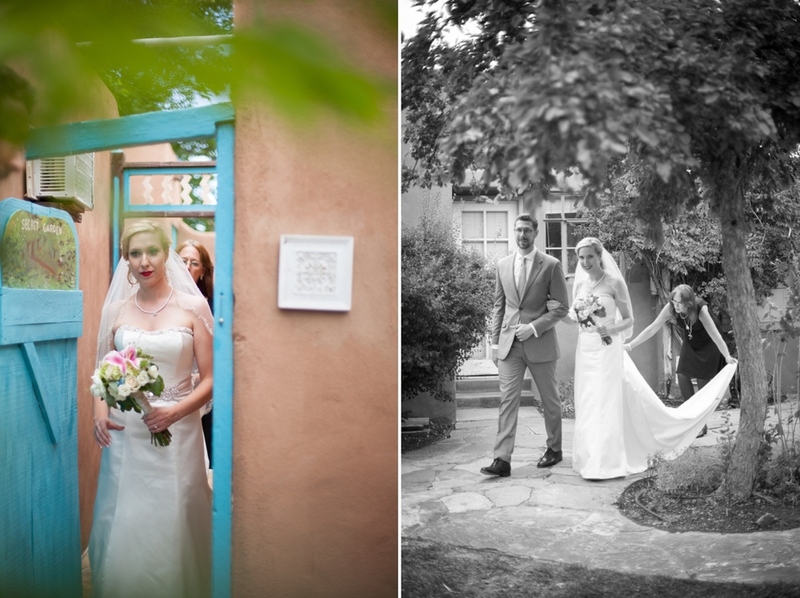 When I met them early this year, they both shared how important it was to them to have the different elements of mother nature surrounding them, and getting married at the Bosque School couldn't have encapsulated the beauty of mother nature better. Between the cottonwood trees, the changing leaves, and incorporating so much natural beauty into the wedding (lavender bouquet, pumpkin center pieces, etc. ), it was simply lovely! 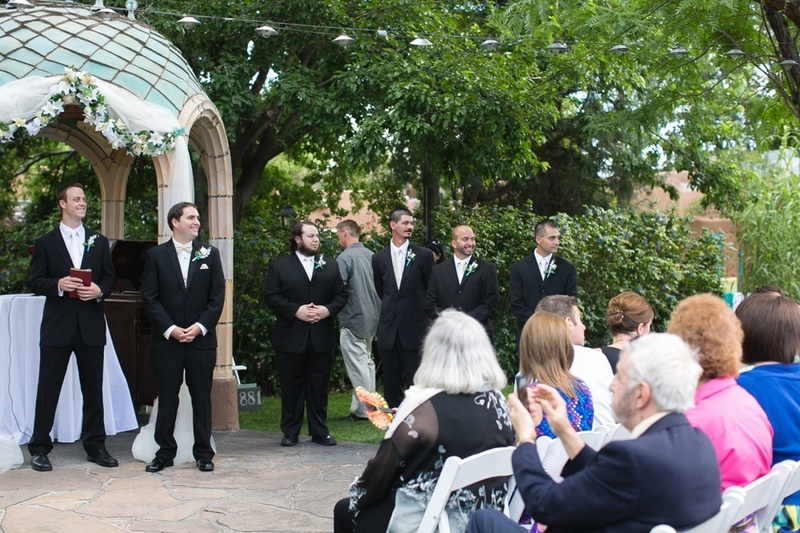 On top of Zach and Megan's sweet first look reveal and exchanging heartfelt vows, they also honored passed loved ones by having a moment of silence and lifting off balloons with the names of loved ones who couldn't be at the wedding. It was extremely touching and thoughtful, and it was hard holding back tears. Zach and Megan, it's been delightful getting to know you guys this past year and i'm so honored to have been a part of the biggest day of your lives!! 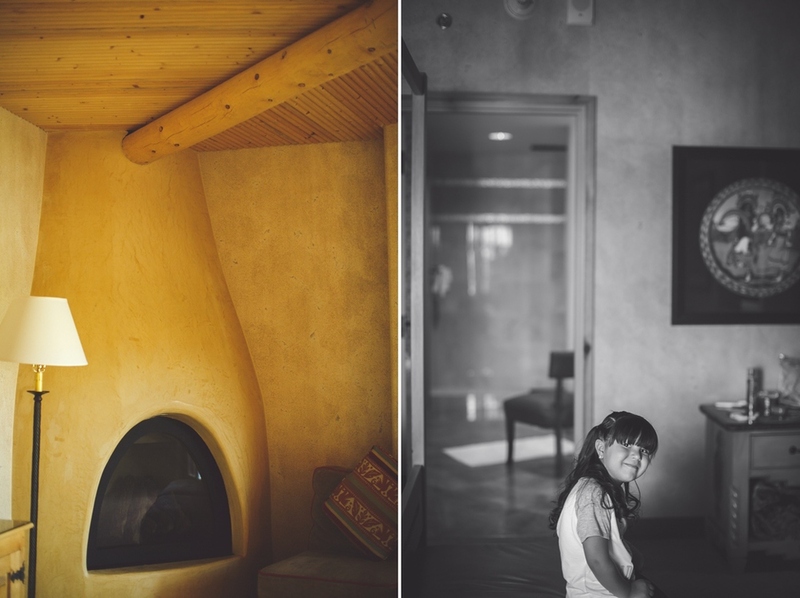 October 15, 2014 Alicia P.
Last month I had the privilege of photographing Gil & Renay's beautiful Hotel Albuquerque wedding. 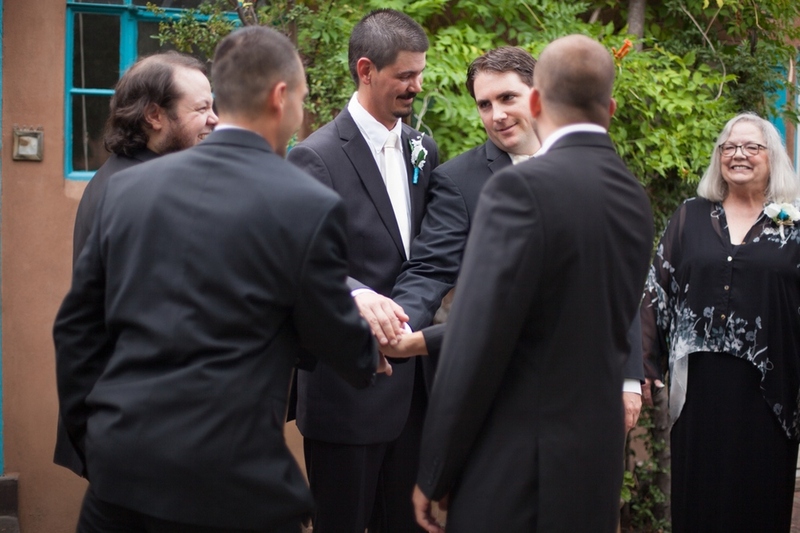 Surrounded by all of their friends and family, they exchanged their most sincere vows and danced the night away. Let me tell you, do they know how to put on a party! 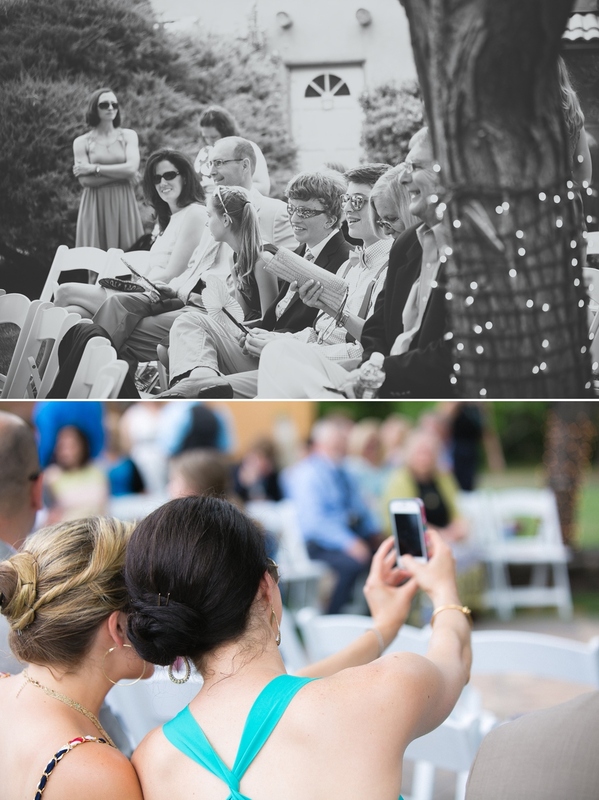 I had a plast capturing such fun & heartfelt moments! Cheers to Renay & Gil -- may this day be the day you loved each other the least! 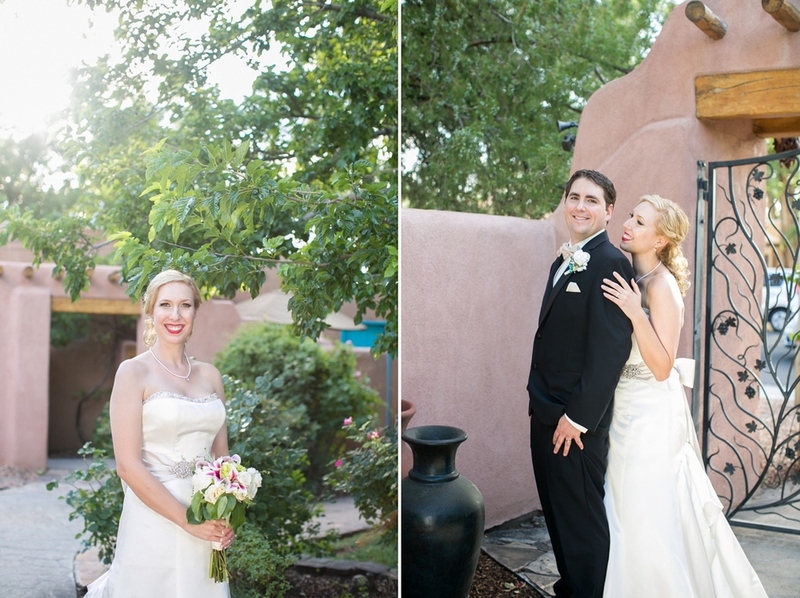 October 8, 2014 Alicia P.
Meet Jacquelyn & Peter, both New Jersey transplants living in the beautiful Land Of Enchantment. 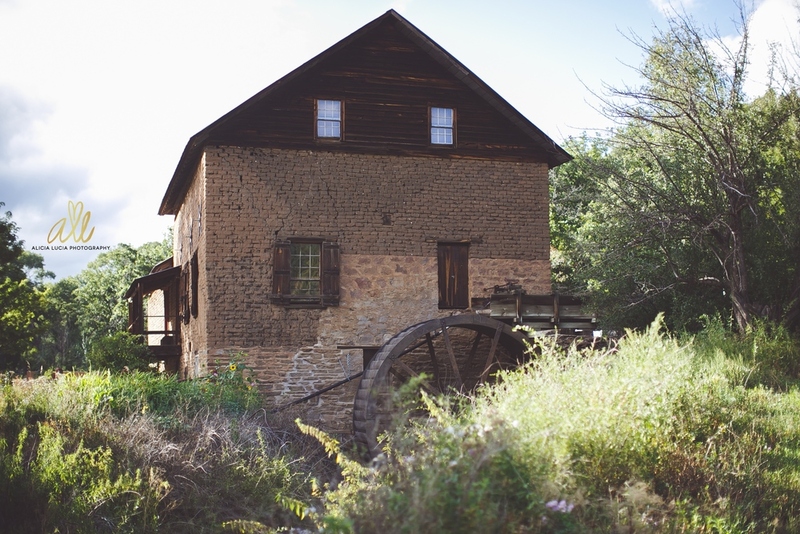 We traveled up to the foothills for their engagement session where I learned more about their love! 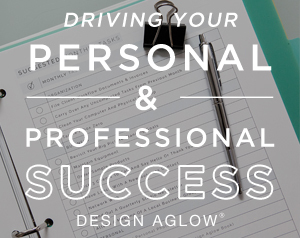 I'm obsessing over all the fun touches about this session. Firstly, Jacquelyn made, yes handmade her gorgeous tulle skirt while her mother crafted the beautiful oversized red rose! All so fun and complimenting to the different elements of the foot hills. I'm excited to get to know this sweet couple this next year and of course ecstatic to photograph their beautiful 2015 wedding! September 18, 2014 Alicia P.
The last couple months have been crazy busy with wedding season that I haven't had time to blog about the sweet little ones who have stopped by the studio for their birthday sessions! So much fun and tons of laughs with these darling little loves. 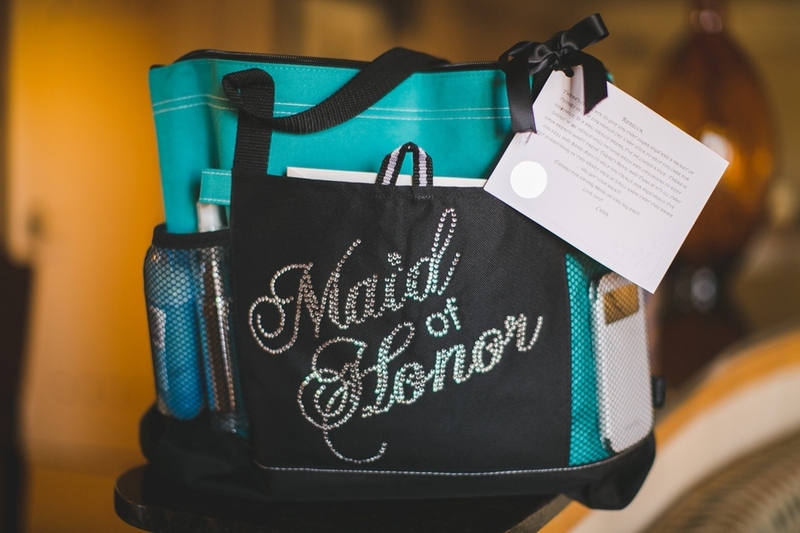 September 15, 2014 Alicia P.
A blog preview of this sweet couple, Tiffany & CJ. I had a blast documenting their love! 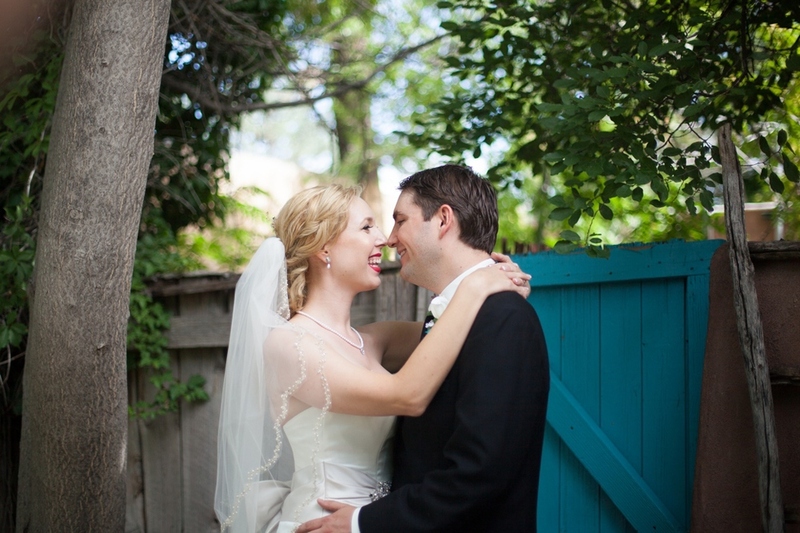 September 7, 2014 Alicia P.
A beautiful preview of the most darling couple, Bud & Rebecca. It has been the greatest joy getting to know these two over the past year, and capturing their love on the most beautiful day of their lives, was truly an honor! Their sweet wedding ceremony was held at the charming Cleveland Roller Mill Museum --- followed by dinner & dancing (and boy was there dancing, thanks to the live Yarbrough Band) at the Historic Plaza Hotel. I can't wait to see what the future holds for them --- I know that the fun has just begun!! Happy honeymoon you two! September 5, 2014 Alicia P.
I was so excited when I first met with Charlene and heard about her plans for a smaller, more intimate wedding. 20 of Steve & Char's family & closest friends came together to watch them say their heart warming wedding vows to each other. The whole day was absolutely perfect. August 21, 2014 Alicia P.
Phewwww. It has been non-stop around here since, umm, January? From the surprisingly busy cold winter months where my sweet couples, families and seniors braved the chill New Mexico temps for their portraits, to the spring blossom sessions and then going full force into getting our studio up and running! Now, here we are, mid wedding season (where its not even my peak yet) and this gal is SOOO ready for a mini-vaycay. A chance for me to unplug, refocus, and reset to rock out our insanely busy Sept-November weddings, and christmas card portrait sessions! So starting Thursday morning to Tuesday morning I will be away from all non-emergency emails and messages, poolside with a margarita in hand. Anything not time sensitive will be taken care when I get back to my desk Monday evening! Hope you all have a wonderful weekend!! 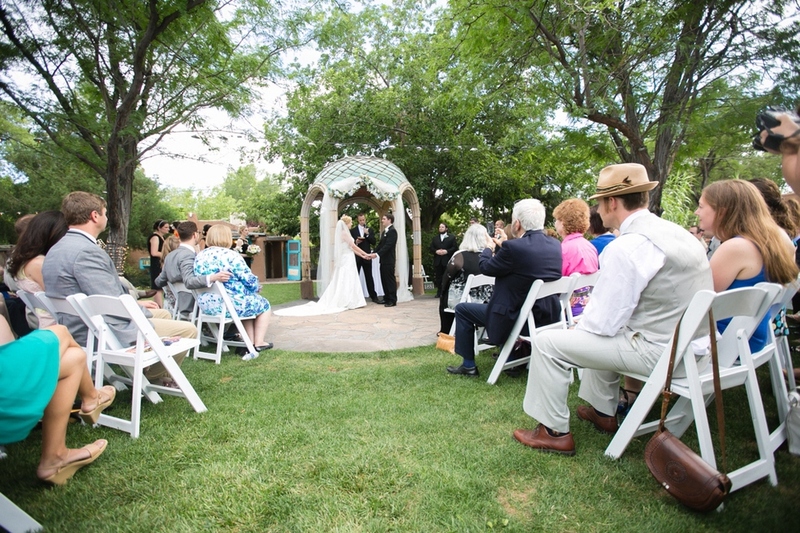 August 20, 2014 Alicia P.
It was a gorgeous Santa Fe afternoon for the wedding celebration of Jonas & Ivana. 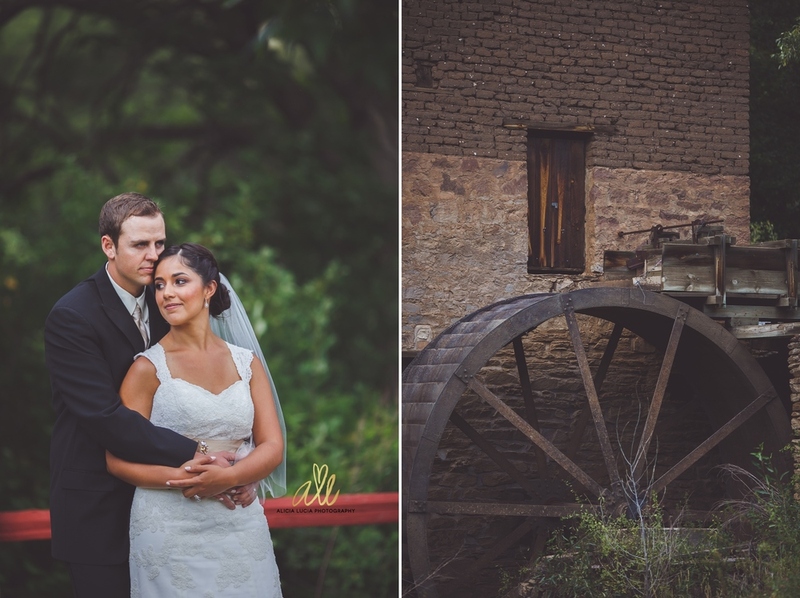 Every inch of the La Posada Resort and Spa was filled with joy and excitement for the wedding, and it was an honor to photograph it all! Congratulations to the new Mr. & Mrs. Padilla, your love is inspiring and uplifting and I wish for you both, many years of love and happiness! 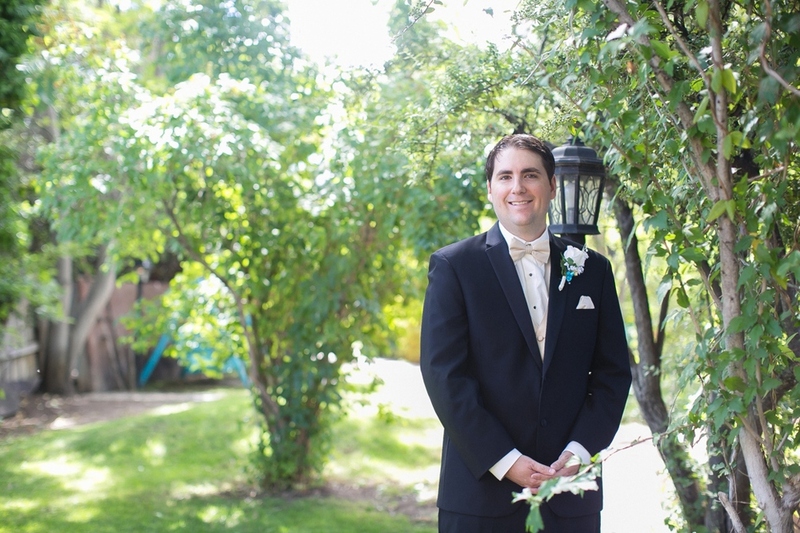 August 6, 2014 Alicia P.
It was a perfect day with just the right amount of sunlight for the lovely wedding of Charles & Alissa. 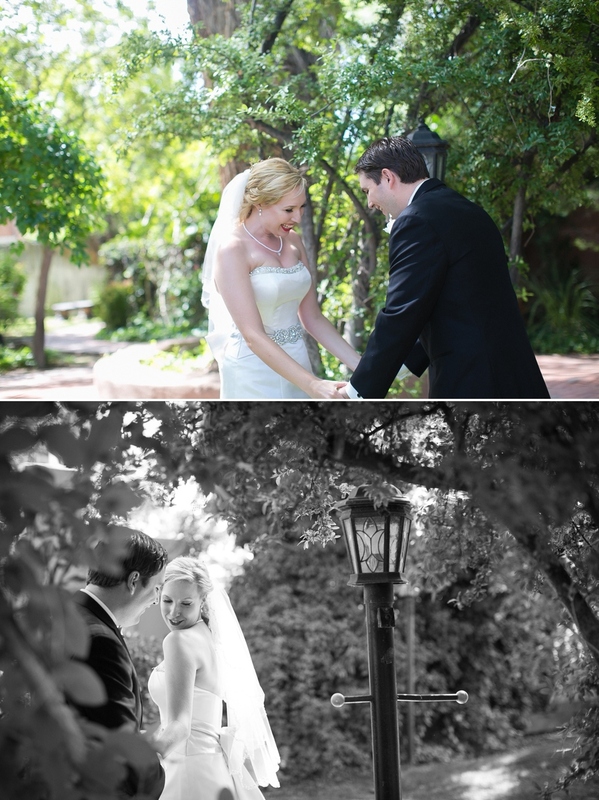 The beauty and joy poured from every detail of their gorgeous day. 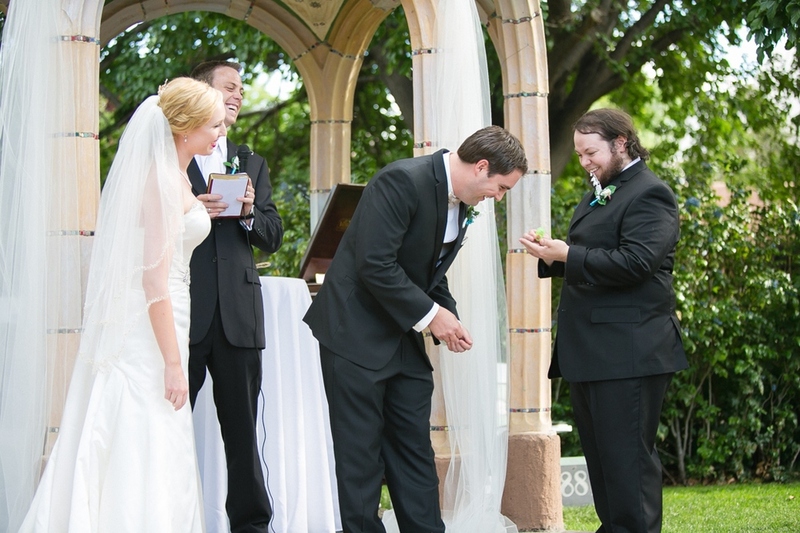 From their touching "First Look" reveal, to their amazing vows, the sweet rose ceremony they did to honor both of their mothers, down to the hilarious surprise from the Best Man, during the ring ceremony! It was certainly a joyous day. Both Alissa & Charles put so much thought and detail to make it absolutely perfect. So enough from me... here I give you Charles & Alissa's perfect day. A huge thank you to my wonderful 2nd shooter, Emma Murphy!